Emma joined the team at SERVPRO of Northeast Dallas in July 2002 as a Production Technician. She has completed SERVPRO's Employee Training Certification Program. 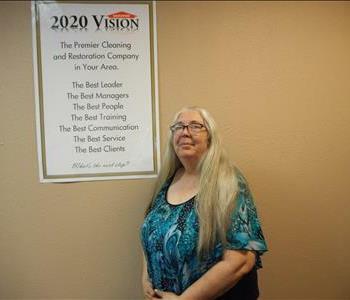 Martha joined the team at SERVPRO of Northeast Dallas in 2002 as a Production Technician. She is currently a Fire Crew Chief. 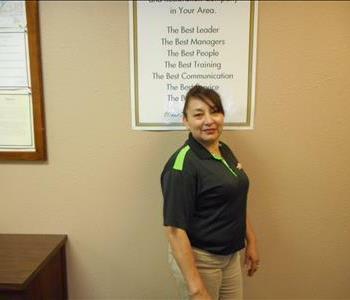 She has completed IICRC training and SERVPRO's Employee Training Certification Program. 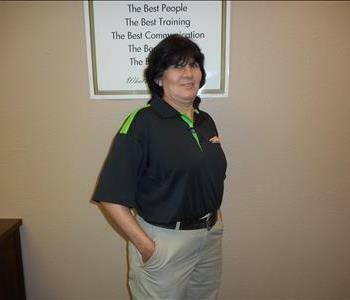 Betty joined the team at SERVPRO of Northeast Dallas in 1989 as a Production Technician. She is currently part of our office staff. 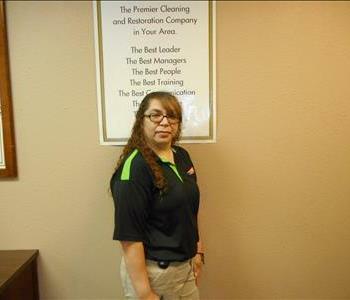 She has completed IICRC training and SERVPRO's Employee Training Certification Program. 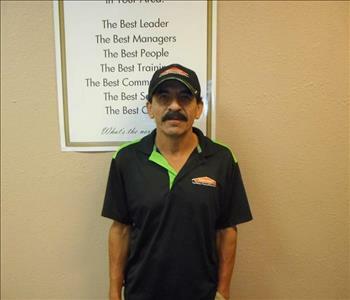 Refugio joined the team at SERVPRO of Northeast Dallas in July 2007 as a Production Technician. He has completed SERVPRO's Employee Training Certification Program. Emma joined the team at SERVPRO of Northeast Dallas in February 2007 as a Production Technician. She has completed SERVPRO's Employee Training Certification Program.